Purchasing a luxury item isn’t a lightly made decision. Considerations need to be made to the company and people you buy from and that they will be in business for years to come to offer a good after sales service. 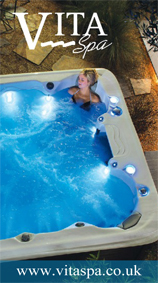 Established for over 40 years, Bos has an exceptional knowledge in the ‘wet leisure’ industry. 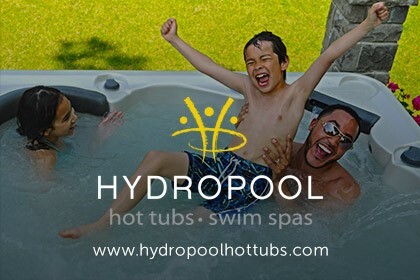 Whether indoor or outdoor pools, spas and hot tubs, saunas, steam or wellness, we have vast experience.